Home » Blog » How Big Is A One Carat Diamond Ring? Carat weight originated from the ancient Mediterranean where civilians would trade diamonds based on the weight of the Carob seeds from the Carob tree. These days, carat weight is a universal measurement that is recognised around the world in reference to diamonds. What other elements make the perfect diamond? It’s true when they say size isn’t everything. 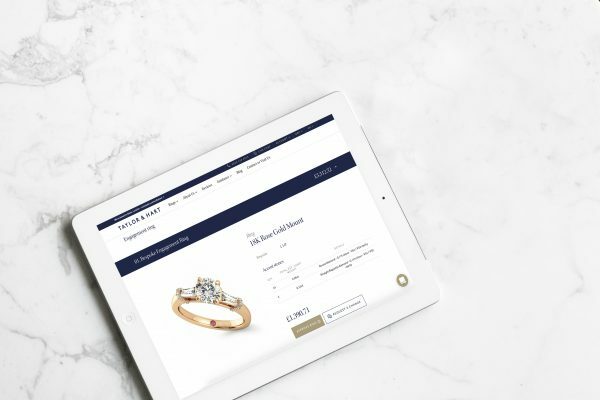 The value of a one carat diamond engagement ring is dependent on the metal and style of the engagement ring and the other 3Cs of diamond grading. These factors, collectively known as the 4C’s, should be considered when choosing the right diamond ring for you. 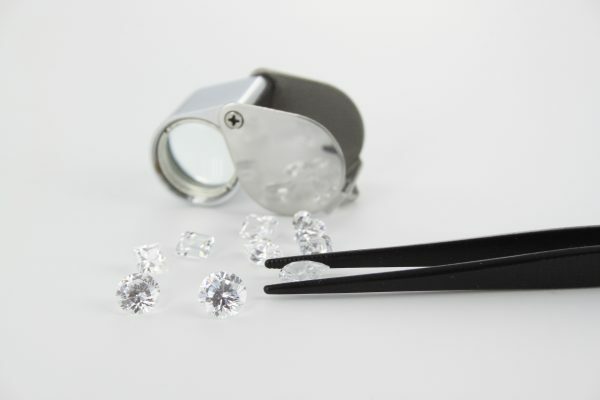 The 4C’s, cut, clarity, colour, and carat determine the value and quality of a diamond. So, a 1 carat diamond ring with a diamond with an excellent cut, flawless clarity and D-colour is worth more than a 2 carat diamond with a fair cut, a lower colour grade and a slightly included clarity. 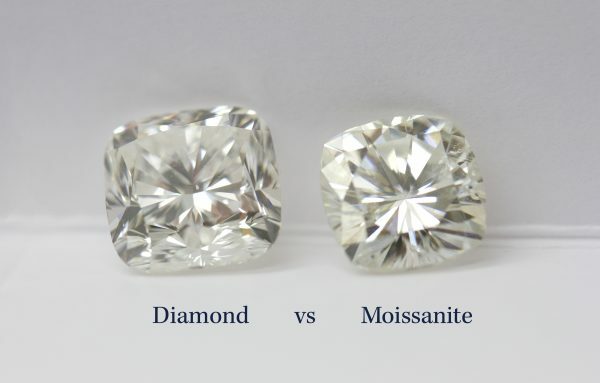 Diamond choice is entirely dependent on personal preference. However, you should consider the size of her finger and your budget before beginning your search through our classic collection of diamond engagement rings. If the size of the diamond for your engagement ring is important to you, consider the shape of the diamond when making your selection. 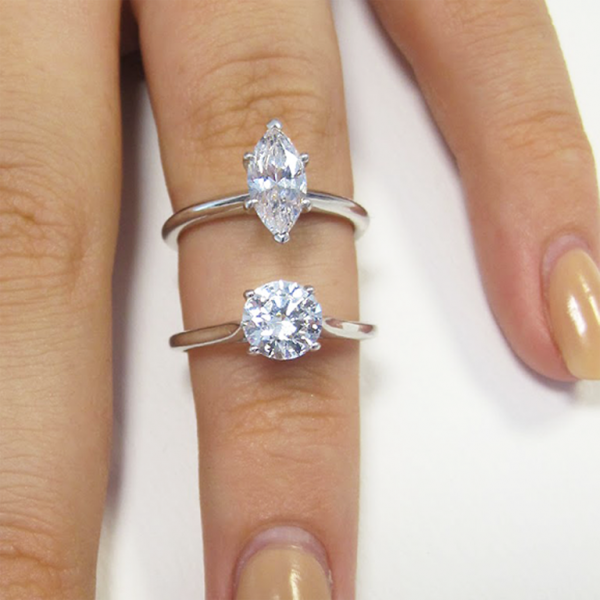 Two diamonds of equal carat weight but different shapes can seem very different when set. For instance, a one carat oval cut diamond can appear larger than a one carat round cut diamond. Elongated diamond shapes, like the marquise, oval, and emerald cut can also seem larger in appearance than other diamond shapes. So, how valuable is the one carat diamond? The value of a one carat diamond ring is dependent on the combination of the 4C’s, and the price can range anywhere from £2,000 to £20,000. This conveys the impact colour, clarity, and cut have on a diamond’s value and not just carat weight. At Taylor & Hart, we will craft the best ring possible within a price point that is comfortable for you. If you have any questions or queries, do not hesitate to contact us and we will be more than happy to assist you.